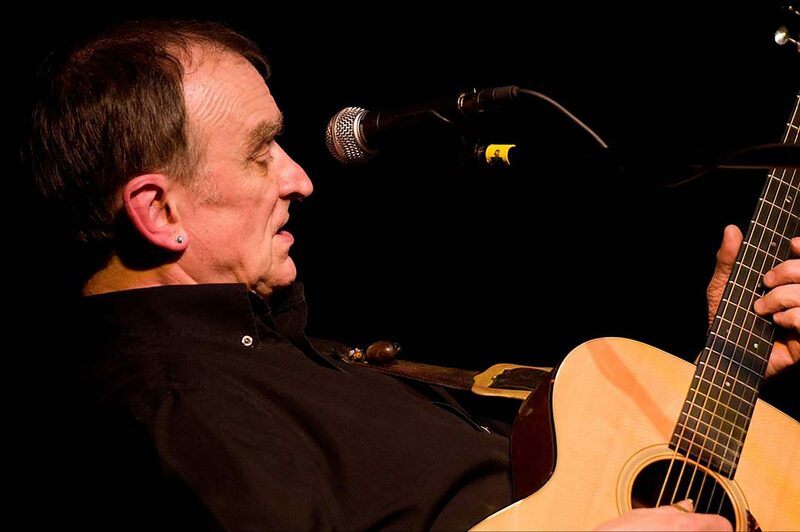 But first and foremost, we are honoured and truly delighted to announce that the wonderful Martin Carthy will be performing at Deepdale Festival as our very special guest on the Sunday evening. One of folk music’s greatest innovators, he is a ground-breaking acoustic and electric guitarist, ballad singer and an authoritative interpreter of newly composed material. He always prefers to follow an insatiable musical curiosity rather than cash in on his unrivalled position. Perhaps most significant of all though, are his settings of traditional songs with guitar, which have influenced a generation of artists, including Bob Dylan and Paul Simon, on both sides of the Atlantic. Having been recognised with the Lifetime Achievement Award at the 2014 BBC Radio 2 Folk Awards, and described by Q Magazine as ‘arguably the greatest English folk song performer, writer, collector and editor of them all’, this is truly an opportunity not to be missed. Ticket prices start from £15 for day tickets, and £35 for weekend tickets.